These are the Organic Cheeses we stock…. 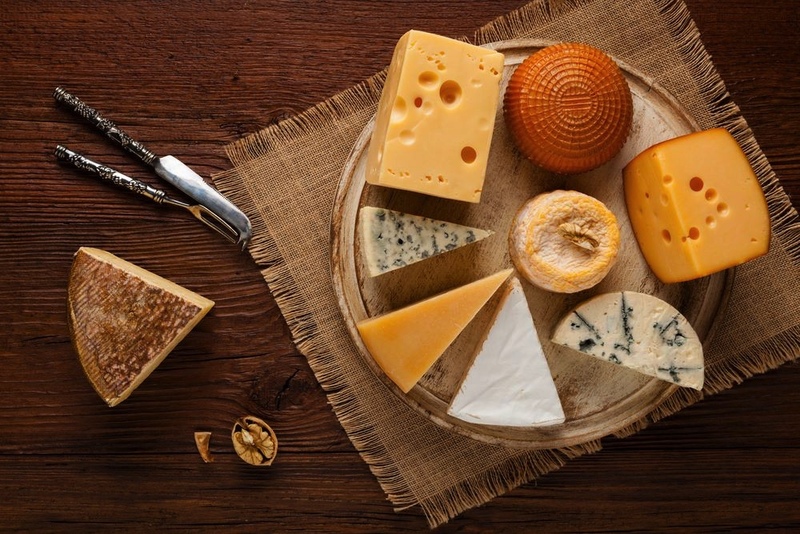 Cheese is a food derived from milk that is produced in a wide range of flavors, textures, and forms by coagulation of the milk protein casein. It comprises proteins and fat from milk, usually the milk of cows, buffalo, goats, or sheep. During production, the milk is usually acidified, and adding the enzyme rennet causes coagulation. The solids are separated and pressed into final form. Some cheeses have molds on the rind or throughout. Please use this form to email us your Christmas Order. 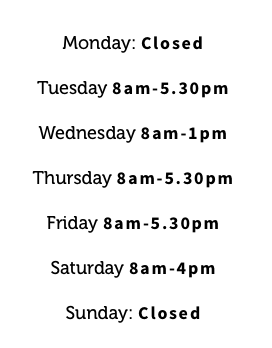 We will do our best contact you within 48 hours to confirm your order and arrange a collection time but please be patient at this busy time of year.